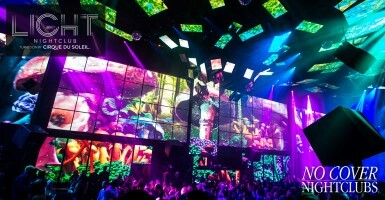 Las Vegas has emerged as one of the top places on the planet to experience the best EDM nightclub performances. 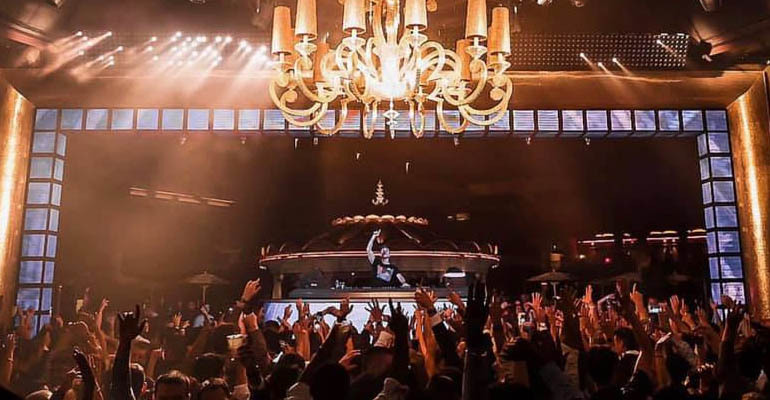 From the top DJs to the venues with crazy lighting, visuals, and festival like production, Vegas nightlife is the mecca for those in search of their favorite electronic dance music. 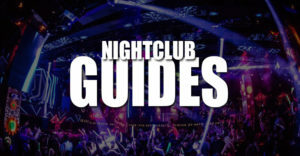 We've outlined the #1 picks for those ready to party on The Strip with Las Vegas EDM. 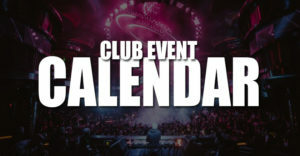 Enjoy the best EDM clubs in vegas. 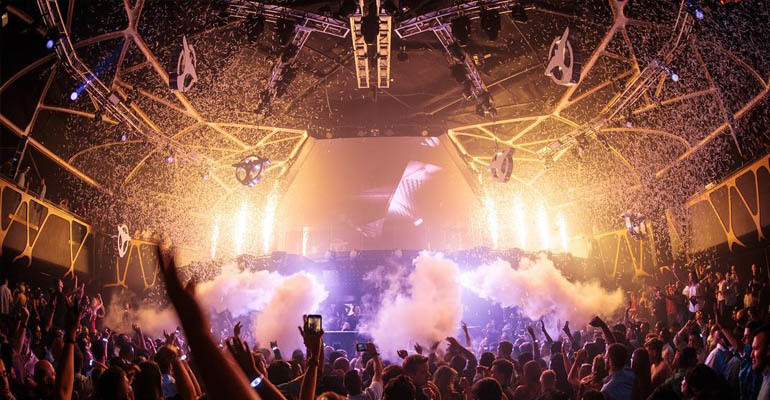 The #1 spot in Las Vegas for EDM is Hakkasan Nightclub at the MGM. 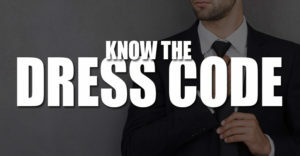 It has proven that pairing the top headlining artists with a club venue that can feel like a crazy festival has created a venue people can't wait to return to. With multiple rooms to explore and a main room DJs simply love to perform at, Hakkasan simply delivers. Join the fun every Thursday through Sunday on our guest list, or reserve your VIP tables to see all performances from your own private areas. 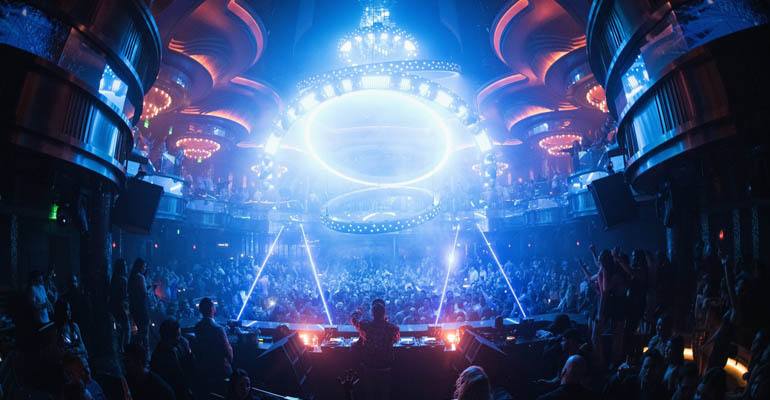 The newest nightlife experience for EDM in Las Vegas lives at Omnia Nightclub. This club boasts top DJs every time their doors open for business. The chandelier in the main room is seriously like a UFO about to land just as the music takes over. Combined with acrobats, morphing lighting presentations, and a wild club scene and you'll see why EDM and Omnia just fit. 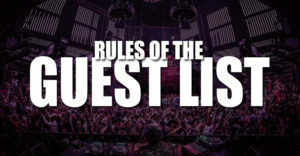 Join the party on our guest list or connect with our hosting team for tables. XS Nightclub is voted one of the top nightclubs in the world each and every year, and being a top EDM club is one of those reasons why. They always have an artist lineup that brings in the masses. Those looking for production that matches the EDM popularity will fully experience it at XS. They've created both indoor and outdoor environments to enjoy all the music. 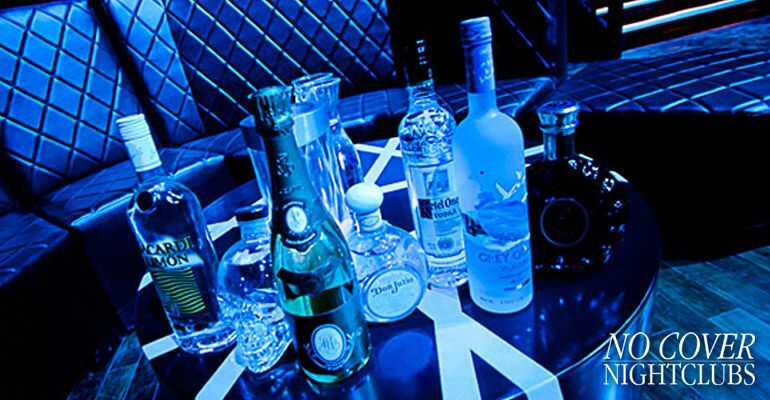 Come see why this Encore Hotel reigns king by joining our guest list or reserving bottle service. Marquee found at the Cosmopolitan Hotel has long been a top spot for EDM performances and electronic music events. 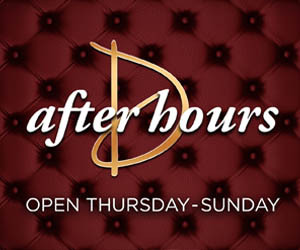 Considered by many to be one of the best main room's on the strip, it creates a perfect environment for EDM events. Combining top DJs with great visuals, dancers, and costume performers is their sweet spot.